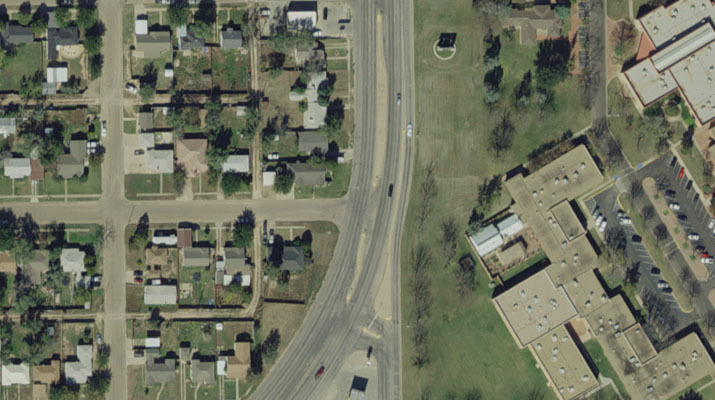 For over 60 years, Surdex has provided digital orthophotography, GIS basemapping, and LiDAR services. The state, counties and municipalities of Texas have used our data to develop mapping solutions for economic and industrial development, land use, planning, emergency response systems, resource management, tax assessment, and health and human services. 1 Smith County Texas (HPIDS) 2010 1456 6"/12"
2 Houston-Galveston Area Council 2012 15345 3"/6"/12"
3 South Texas/TNRIS HPIDS 2013 1237 6"
5 Brazos County Texas/Texas Water Development Board 2015 1041 6"